re|engage meets Tuesdays, from 01/29/2019 to 05/14/2019, 7:00 PM- 9:00 PM. Childcare is provided. 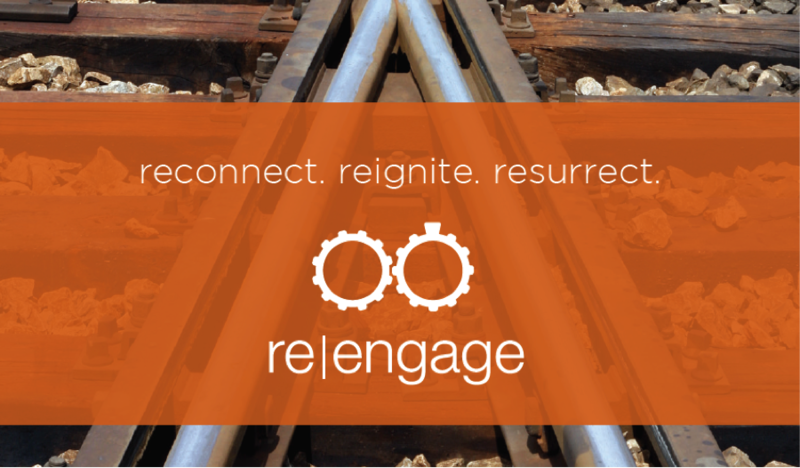 For more information about re|engage, check out the re|engage homepage.